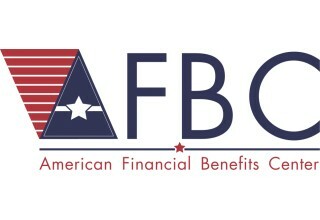 EMERYVILLE, Calif., August 16, 2018	(Newswire.com) - American Financial Benefits Center (AFBC), a document preparation company, applauds the Federal Trade Commission on its accomplishments in protecting consumers, promoting competition and maximizing resources. 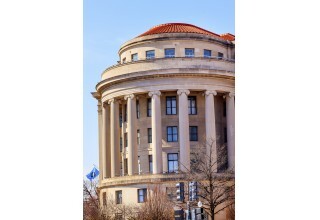 The company believes that consumers benefit from the FTC’s work in stopping phony debt collection agencies, preventing the skimming of gasoline credit cards, protecting veterans from charity scams and countless other acts of social good. Many individuals could benefit from such initiatives, especially those who have high expenses that necessitate keeping to strict spending limits, such as student loan borrowers. Many borrowers may feel limited in their job search, preventing them from cultivating skills needed to be competitive in their field. Many feel constrained in their spending due to high student loan payments. 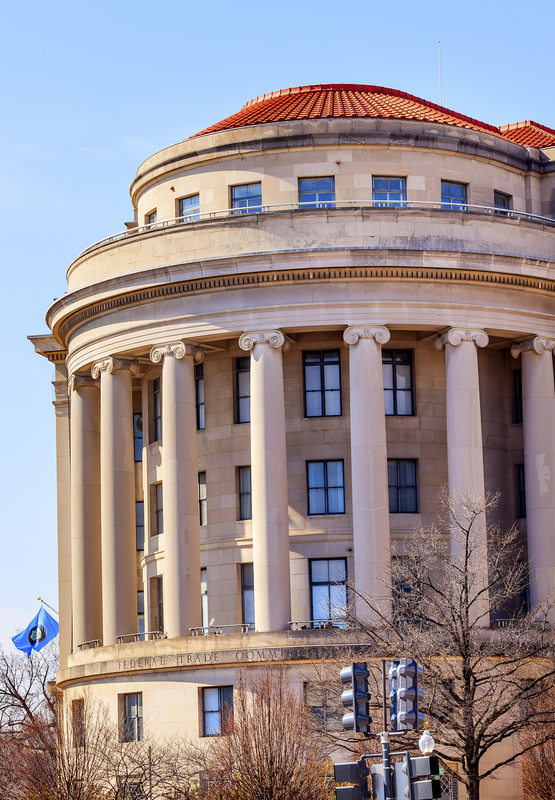 AFBC, a private company that assists its clients with federal income-driven repayment plan applications, advocates for borrowers and supports initiatives like the FTC’s that aim to protect consumers. Borrowers may feel that they are not protected, cannot be competitive and cannot maximize resources while on a standard student loan repayment plan. Some may even turn to avoiding paying their student loans in order to pursue their other financial goals. These borrowers may have their credit rating affected or have their student loan debt made worse. 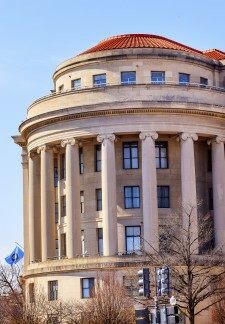 Many may be harried by robocalls (which the FTC is currently fighting to remove) before they are able to pay, and may not have their payment reduced. While avoiding the debt is one problem, many borrowers would not have to worry about such a problem if they switched to a different repayment plan. Any student loan borrower who wants to compete in the market should consider enrollment in an income-driven repayment plan (IDR). By enrolling in an IDR, borrowers may reduce their monthly student loan payments to 10 to 15 percent of their maximum discretionary income, with federal loan forgiveness after 20 to 25 years in the particular program. With this plan in place, a borrower may be able to better protect their finances, remain competitive in the marketplace and maximize the resources available to them.